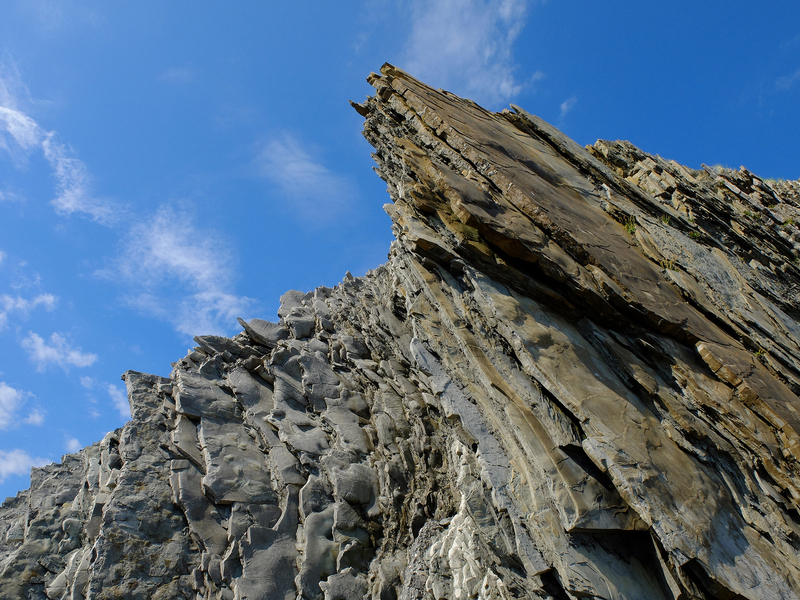 First officially sample images of new Fujifilm X100T is already online. 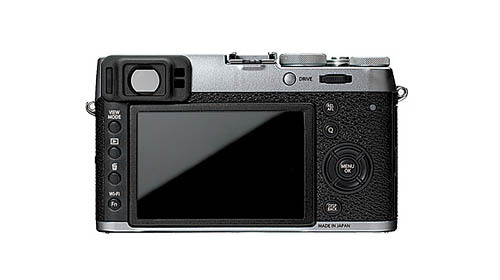 Fuji X100T is the successor of X100S, cost same price as X100S for $1,299 ! 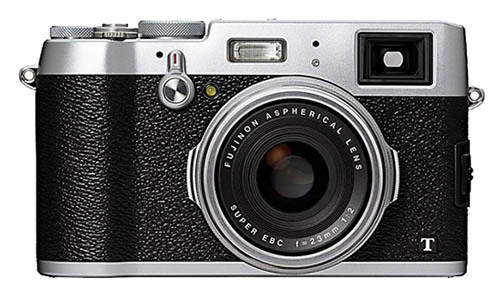 Fujifilm X100T Announced, Available for Pre-order for $1,299 ! 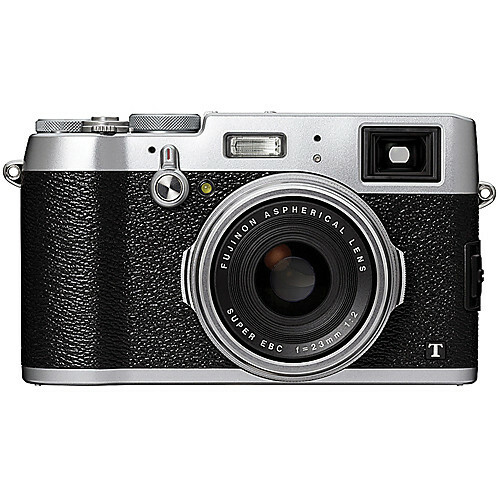 Fujifilm has just announced the new Fujifilm X100T compact camera, X100T is the successor of X100S. Furthering their hybrid ethics with regard to camera design, the black X100T Digital Camera from Fujifilm continues their position of pairing contemporary aspects of imaging technology with well-respected themes from iconic cameras. Utilizing their proprietary sensor design, this rangefinder-styled camera features an APS-C-sized 16.3MP X-Trans CMOS II sensor to realize the utmost in image clarity and sharpness due to the randomized pixel array that eschews the conventional optical low-pass filter. Complementing the imaging assets, refined handling and viewing technologies have also been utilized, including an Advanced Hybrid Viewfinder that pairs both optical and electronic viewing methods along with an electronic rangefinder for enhanced manual focusing and monitoring capabilities. 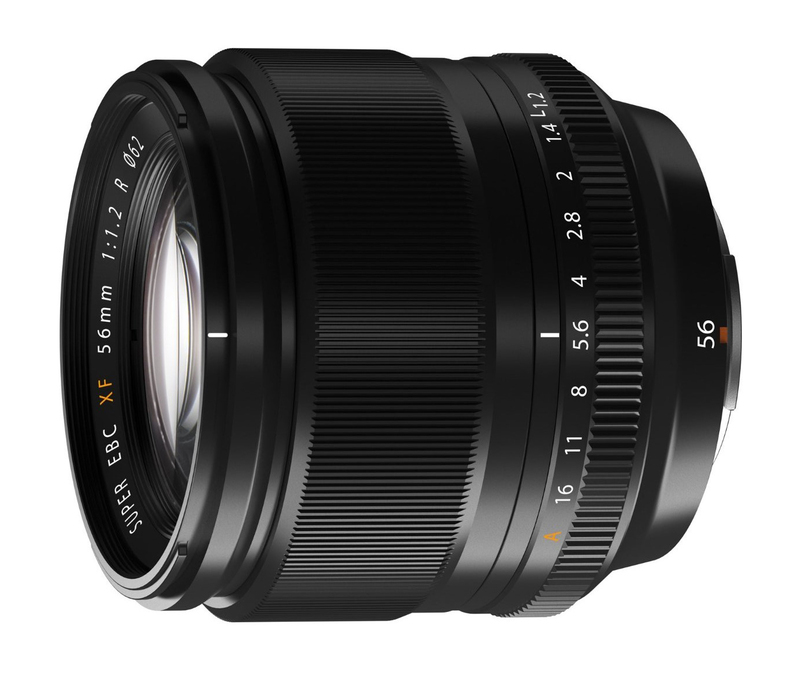 Cementing this camera within the realm of versatile and efficient, it is also fitted with a fixed 35mm-equivalent f/2 lens to benefit working in everyday shooting situations. 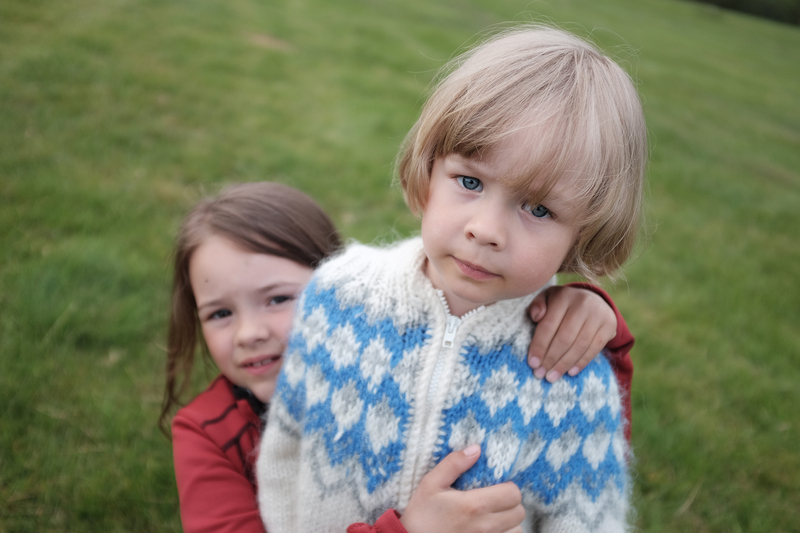 The X100T sees the increased dependency on classic themes to better inform contemporary technologies, and combines both schools of thought into a practical and capable image-making device. 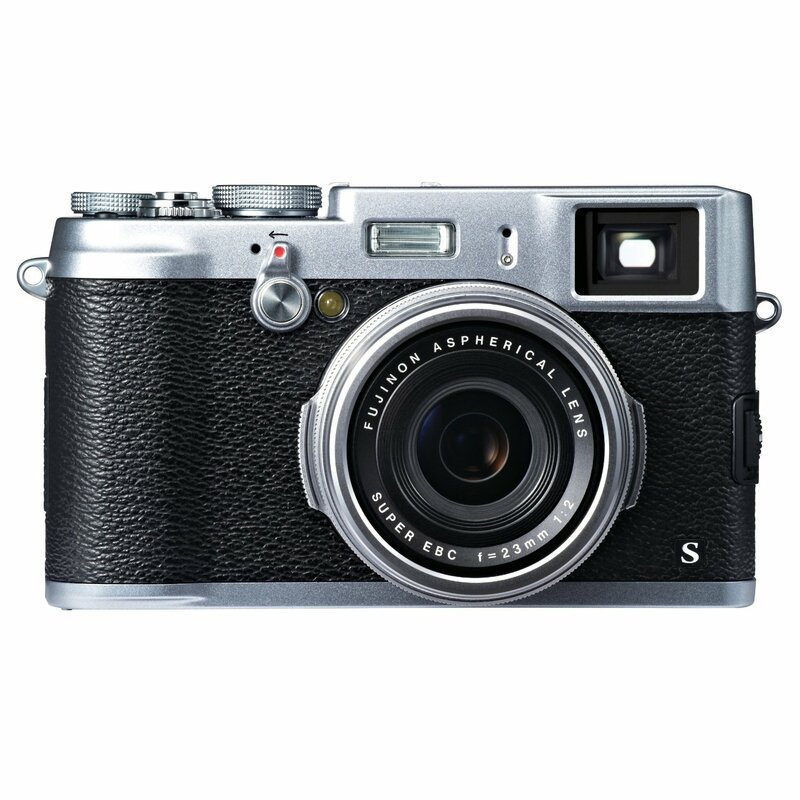 Author CameraeggPosted on September 10, 2014 July 11, 2015 Categories Compact Cameras, Fujifilm CamerasTags Fujifilm X100T, Photokina 2014, Pre-order, Where to BuyLeave a comment on Fujifilm X100T Announced, Available for Pre-order for $1,299 ! 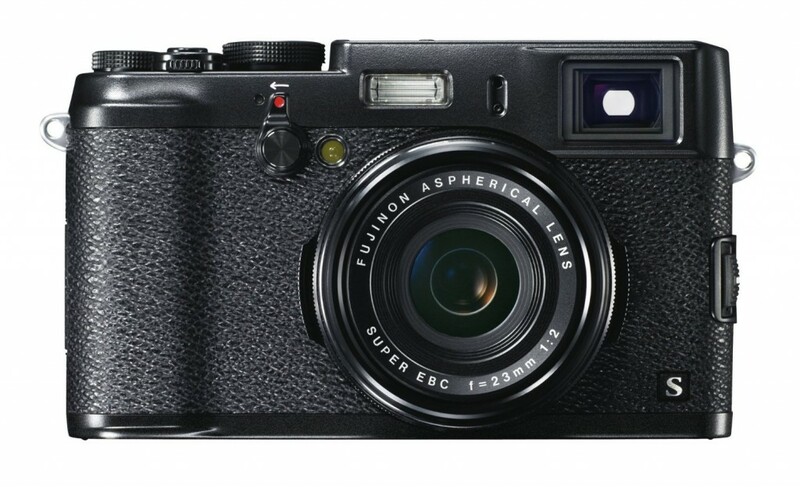 Fujifilm has just announced the new Fuji X30 compact camera. 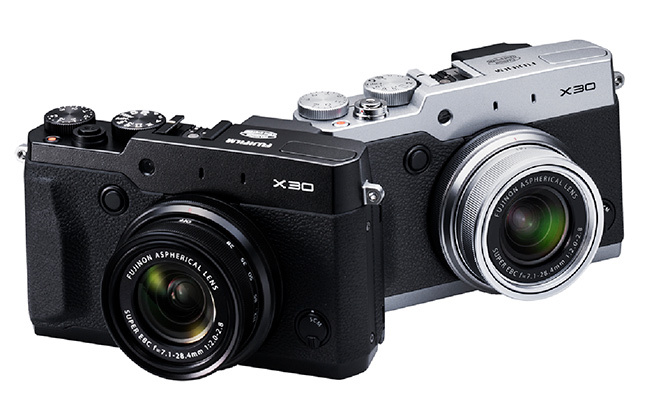 It is the successor of Fujifilm X20. X30 has world’s fastest high-speed AF at 0.06 sec. And it has real-time EVF. Author CameraeggPosted on August 26, 2014 August 26, 2014 Categories Fujifilm CamerasTags Fujifilm X30, Pre-order, Specs, Where to BuyLeave a comment on Fujifilm X30 Announced !